Western Reserve Racing’s vision is to provide runners and race directors with Ohio’s finest race experience. Our company is focused on promoting fitness, celebrating accomplishment, and encouraging exploration of our local communities and park systems. Joe Jurczyk, Partner – Joe is responsible for event planning and management for Western Reserve Racing. This includes a wide variety of projects such as aid station food and staffing, insurance, and permits, as well as coordinating the volunteer program. 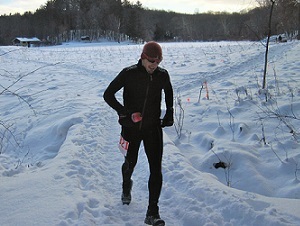 He is one of the founders of Burning River 100 and started the Buckeye Trail 50k as a fun run on his 30th birthday. Joe began running in high school and still participates in a race almost every weekend. He has over 100 marathons and 60 ultra-marathons under his belt. Vince Rucci, Partner – Some of Vince’s numerous responsibilities include sales, sponsorship, course design, and course setup. The night before a race you’ll find Vince on the trails with a backpack full of course markings. Now you know who to thank for all those hills and water crossings! 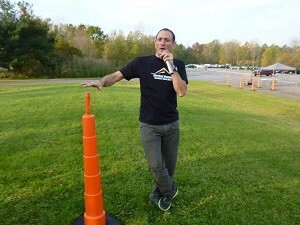 Vince has been organizing and directing races for almost as long as he has been running. The owner of Vertical Runner and father of two, he earned his Business Economics degree from CSU. This ultra-runner strongly believes in the Golden Rule when it comes to business and life in general. Vince’s favorite WRR event is Muddy Paws, part of the Dirty Trail Series. He enjoys the variety of distances including a 2 mile option for your furry friends. 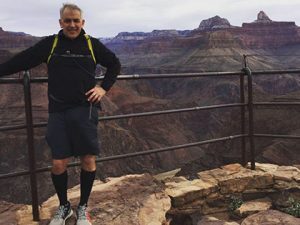 Jim Christ, Partner – After going through a difficult time in his life, Jim found a passion for trail running. Thinking that there might be a need for others to find an active lifestyle with a sense of community, he started Crooked River Trail Runners. With Western Reserve Racing, Jim helps manage the timing, registration, finance, and marketing aspects of the business with a great staff that makes his job easy. Jim enjoys exploring the local parks, on and off trail, and sharing his discoveries with others. The hemlocks and creek in Columbia Run, the bluebells in Furnace Run, and running from Pine Lane to Boston Store continue to be his favorite places in the local park systems. Kelly Dickerson, Goddess of All The Things – You will find Kelly’s smiling face as she times both WRR and client events. She manages the financial and administrative aspects of the company, plans the swag, awards, medals, answers runner inquiries, and maintains website content. Kelly began running with a couch to 5k program several years ago and recently completed her first trail 50k. She grew up on Ohio’s lakes and rivers and loves sharing the outdoors with her son. 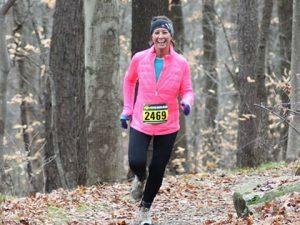 Her favorite pastimes are hiking in the Cuyahoga Valley National Park, crying for strangers at finish lines, gardening, and snuggling her chickens and bees. 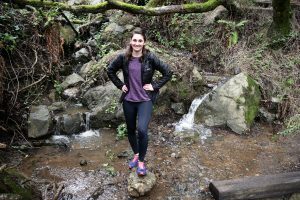 Casey Feitshans, Social Media Manager – Casey works behind the scenes at WRR, sharing race news and interacting with runners on social media. She started running in the 7th grade and continued running cross country and track while obtaining her marketing degree from Ohio Northern University. Casey loves running so much, she runs for fun, fitness, and as her career! In addition to Western Reserve Racing, you’ll find Casey at Vertical Runner Hudson, and coaching girls cross country for Hudson High School. She recently ran (and won!) her first trail race and (BQ’d!) her first full marathon. Casey loves taking photos, being involved with the local running community, and she is slowly starting to appreciate the hills. Kim Lint, Email Specialist – Kim is the brains behind all the clever emails you enjoy seeing in your inbox! 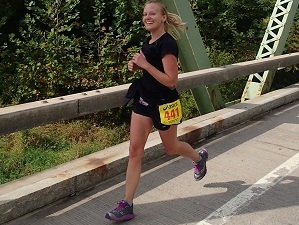 By day she is a digital project manager, by night a Crooked River Trail runner. Kim started running at the age of 45 because “it was good for her” until the Dirty Dirty 12k secured a place for trail running in her heart. Kim recently turned 50 and celebrated by running her first 50k and 5 marathons, including Los Angeles, Las Vegas, and Honolulu. Her favorite place to run is on the Buckeye Trail between Boston Store and Brecksville, and she loves participating in the Burning River Relay with friends. Dave Kutcher, Lead Timer – Dave’s passion for running and his fun loving personality make him the perfect person to time your event! 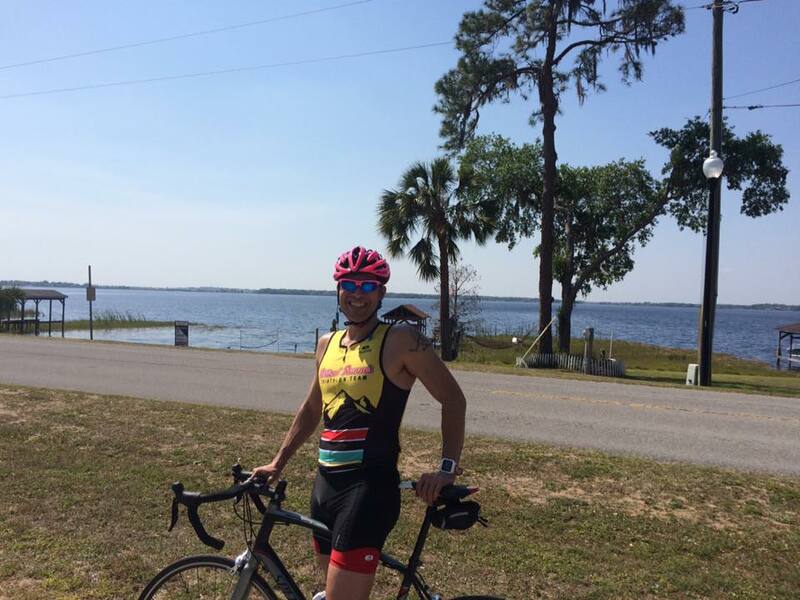 He has competed in over 75 triathlons ranging from sprint distance to Ironman. While biking is his true passion, Dave loves throwing his training plan out the window (figuratively of course – Dave isn’t a litterbug!) for a long run on the trails of the CVNP. You might find him stopped on the Buckeye Trail near Chippewa Creek contemplating the beauty of nature and planning his next fitness goal. When he isn’t working out like a crazy person, live music and craft beer are his hobbies of choice. 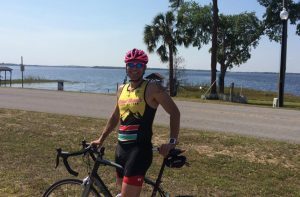 He is an active member of the VR Triathlon team as well an RD of the VR Indoor Tri.